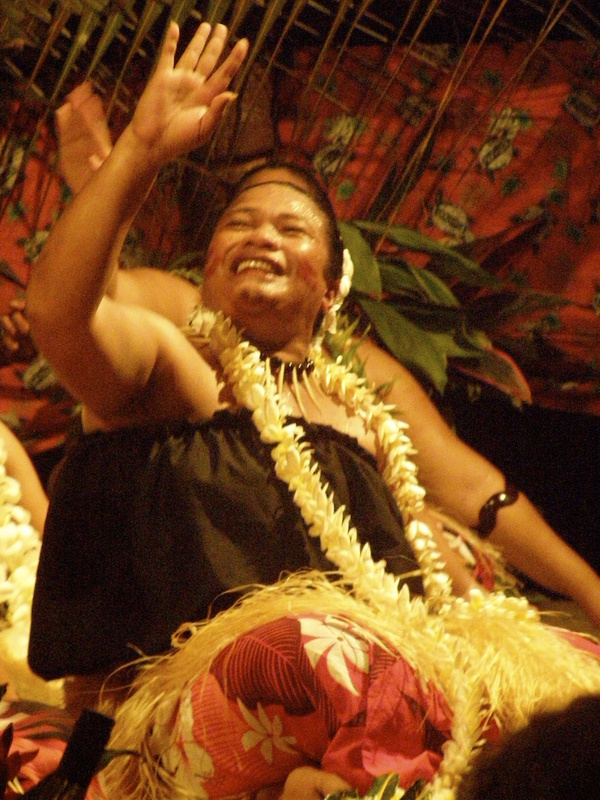 Becker et al carried out a study on the role of the media on adolescent female body image in Samoa. You can use this study for the following learning objectives:The aetiology of eating disorders.The prevalence of disordersResearch methods used in the study of etiologies of abnormal behaviour. The role of globalization on behaviour and identityThe original study is available here.